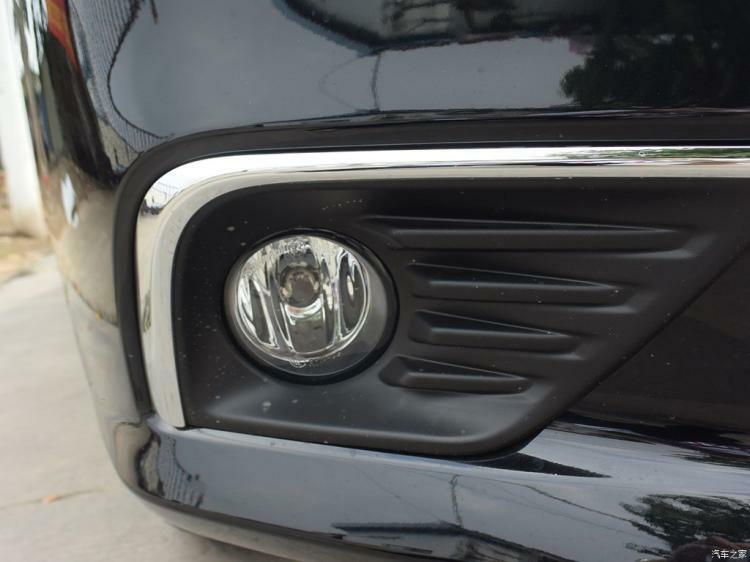 If your Nissan Altima Teana did not come with fog lights from the factory, this can be used to add fog lights to your car. Direct OEM replacement. Replace the OEM part #62256-9HS0B, 62257-9HS0B. Replace the OEM part #62256-9HS0A, 62257-9HS0A when adding fog lights.